The bestseller. High performance and complete safety. From N/A EUR. Getting the figures: Audi RS3 with RaceChip performance upgrade. 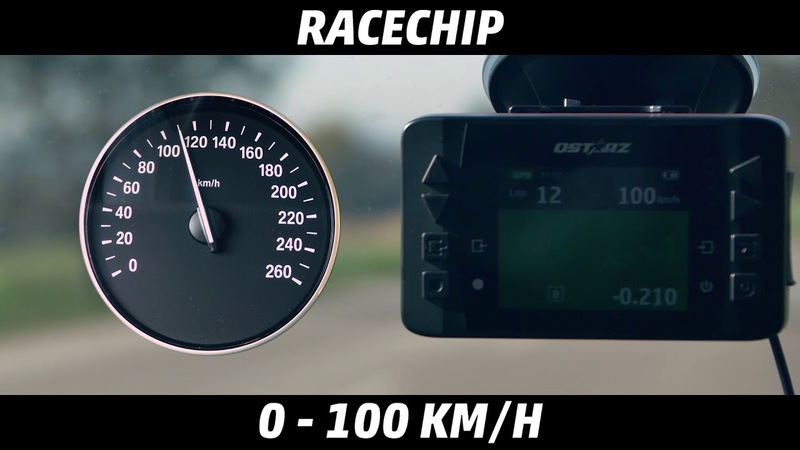 Compare the acceleration of the Audi RS3 with and without RaceChip. 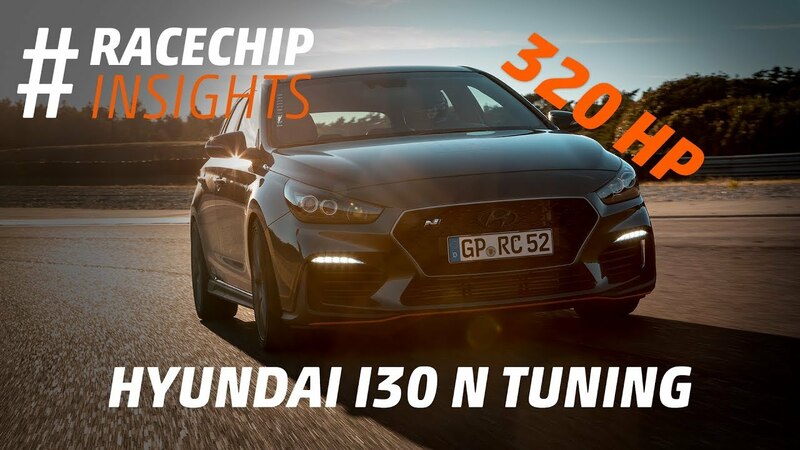 RaceChip RS comes to you with the right mapping for the engine in your car. You can also choose from 6 fine tuning mappings via the rotary control on the front side in order for the chip to gradually better fit the engine’s performance and characteristics. 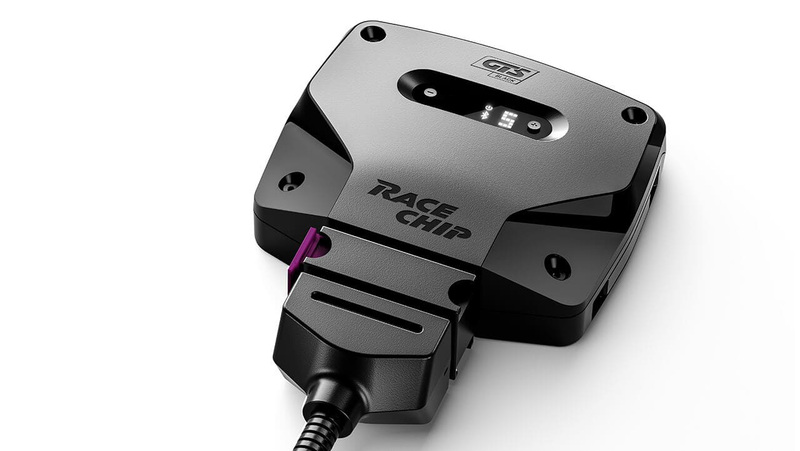 RaceChip RS comes to you with the right mapping for the engine in your car. You can also choose from 6 fine tuning mappings via the rotary control on the front side in order for the chip to gradually better fit the engine’s performance and characteristics. Configure your car in the shop and discover the extra performance RaceChip RS can extract from your engine. The RS comes from the factory with the right map for your engine. Should this initial configuration not meet your expectations, our customer service is able to further adapt the settings of the 3 distinct driving modes Efficiency, Sport and Race to the performance characteristics of your engine. 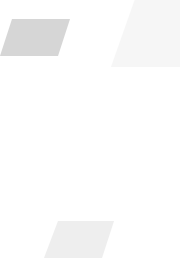 The new parameters will then simply be transferred from the app to your RaceChip. You can download and get to know the RaceChip app for free. With the RaceChip RS, you can utilize this amazing extra function for just 50 EUR.